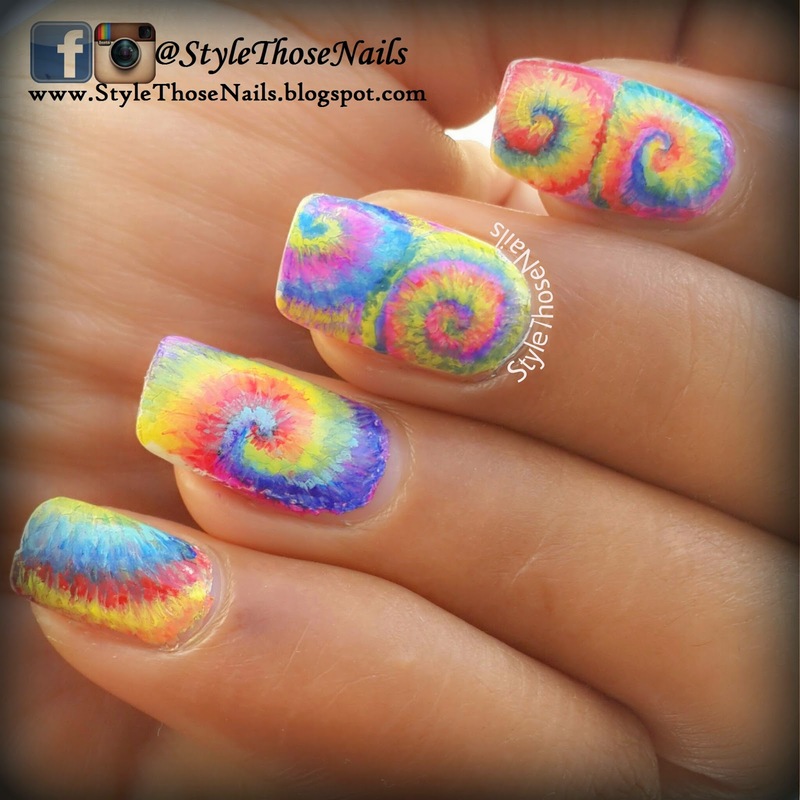 Today's blog post is all about this beautiful, colourful nailart which has tie and dye effect. 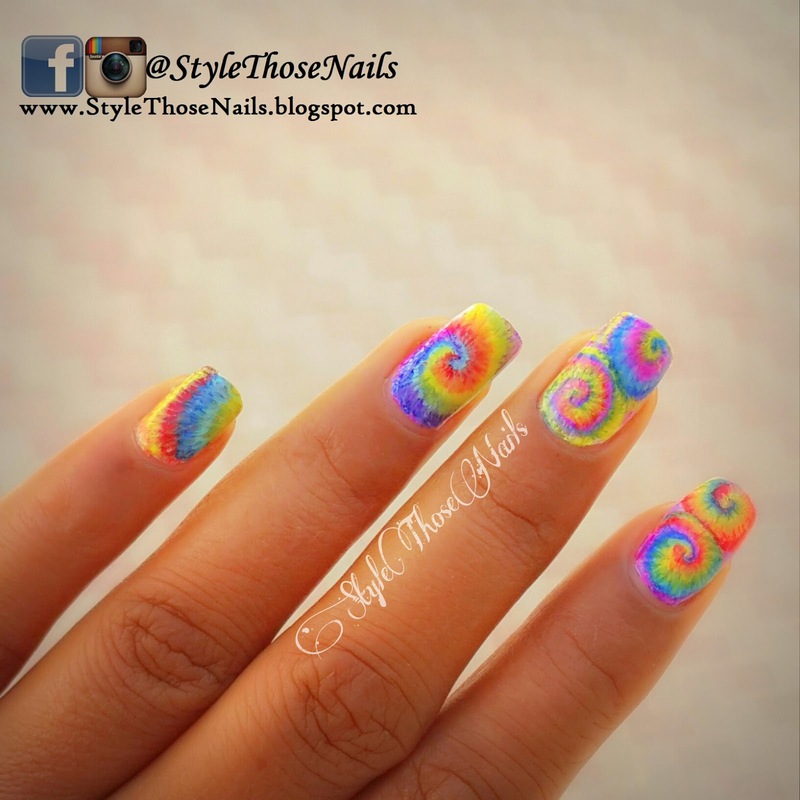 I achieved this look freehand and this is for #stnchallenges. If you want to join us on future challenges please click here. Now let's take a look on this manicure. 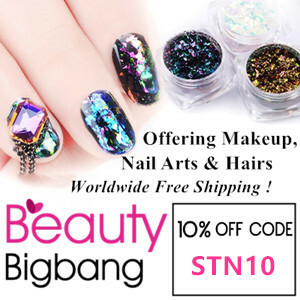 This manicure is very flexible which means you can do it in easiest way or can be as detailed as you like. I chose to make it little detailed. 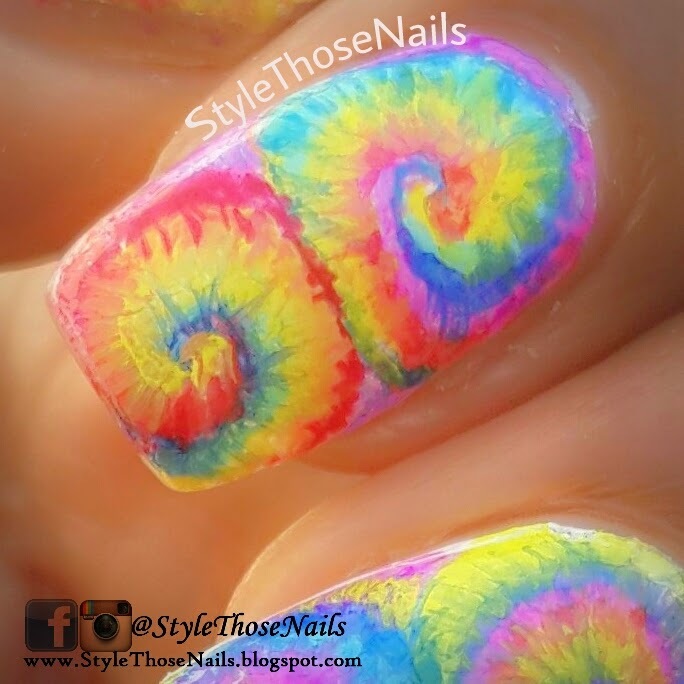 I used a white base first then created different types of swirls with different water based acrylic colors. Unfortunately I was not able to click pictures of the process but here are few tips for you. Use a very thin brush for this design. Always use colors which have flowy consistency. You can add water to make them thin enough but they should not loose their pigmentation. When adding two colours side by side try to overlap them a bit so it creates a gradient effect. 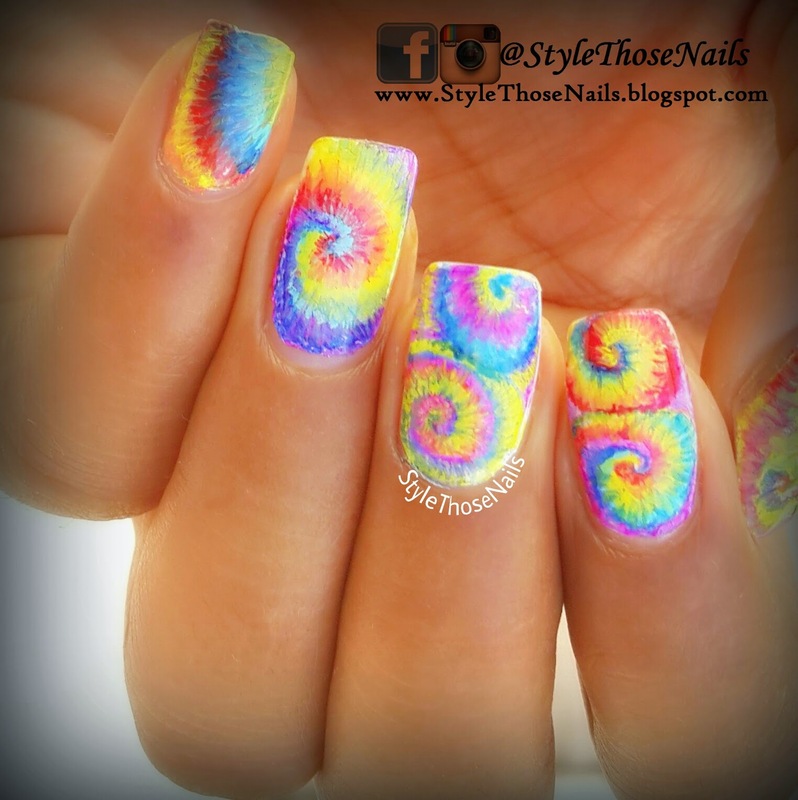 Use thin strokes radiating from the center of the spiral for more authentic look. I hope you enjoyed this nailart. 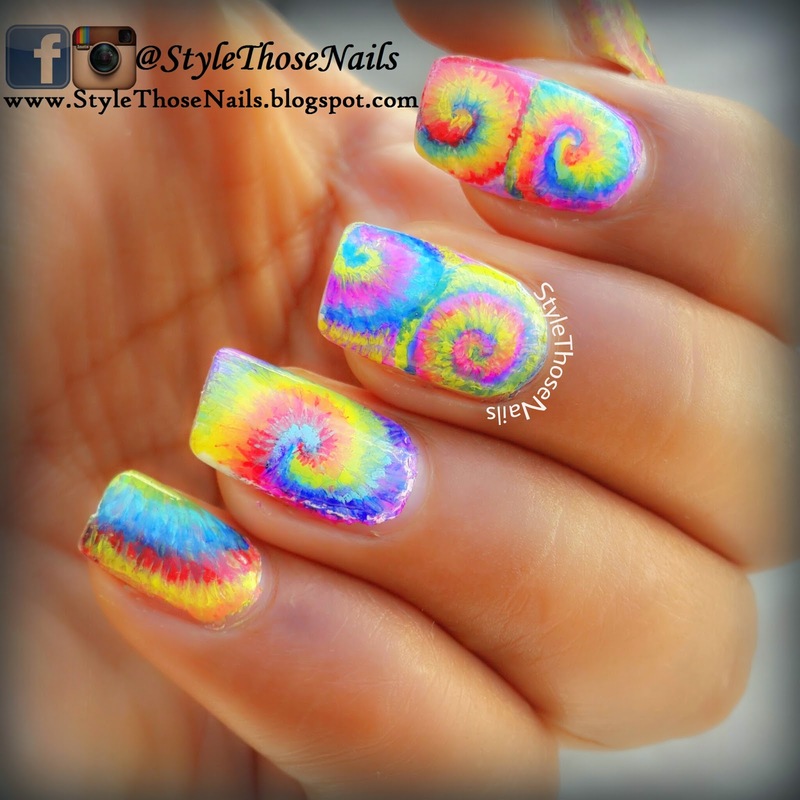 It's a perfect manicure for summers infact I would love to wear it anytime to lift my mood? See you soon with another nailart till then stay blessed. Do share your feedback I love to hear from you. THANKS A LOT FOR VISITING !